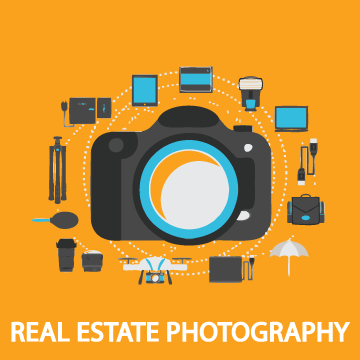 You get 25+ high definition MLS-ready photos showcasing the best features of your property. Photos are first captured in RAW format on a professional full-frame camera with wide angle lens to show as much detail as possible in tight spaces. We then run photos through post-processing techniques to minimize dark areas and correct for proper color reproduction. Turn-around time is usually 24 hours. Rush processing available. We’ll take your photos and supplied MLS data and create an interactive virtual tour that will showcase your listings best features. 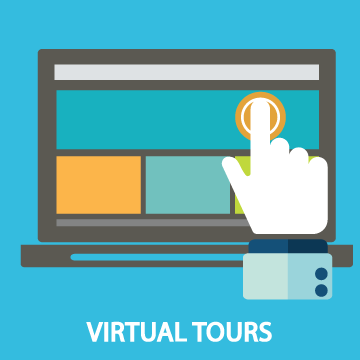 You’ll get a personal branded tour with lead capture features as well as an MLS-compliant tour with no branding.